Found 8 tours matching "zao"
1. Visit Zao Fox Village, popular among international visitors, and Okama Crater, the symbol of Miyagi Zao. Enjoy efficient travel by taxi to 2 of Miyagi Prefecture’s popular sightseeing spots on this plan. 2. Zao Fox Village is a facility that lets more than 100 cute and friendly foxes roam free in nature. Enjoy a little expedition into the world of foxes! 1. Visit Zao Fox Village, popular among international visitors, and a snow corridor, Miyagi Zao’s spring attraction. Enjoy efficient travel by taxi to 2 of Miyagi Prefecture’s popular sightseeing spots on this plan. 1. 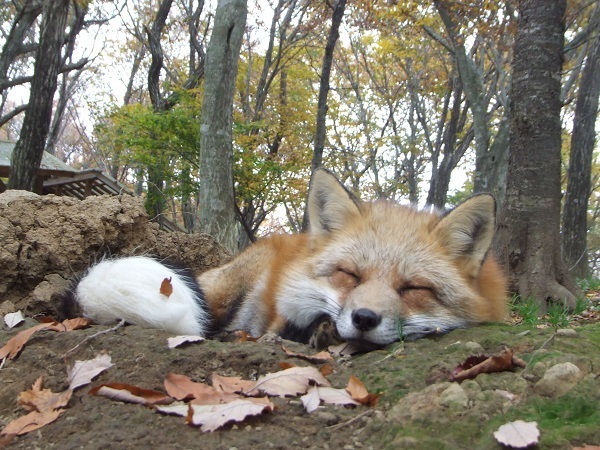 Visit Zao Fox Village where over 100 cute, friendly foxes walk around freely in the premises. This plan includes transportation to Zao Fox Village via private taxi! 2. Stay in a ryokan filled with a traditional Japanese atmosphere. The ryokan was built in the Edo period (1603-1868) and features pure, Japanese-style wooden architecture. It is also a member of the Japan Association of Secluded Hot Spring Inns! *The guestroom on this plan does not have a private bath, so please use the large communal bath. There is a different plan for a guestroom with a private bath.